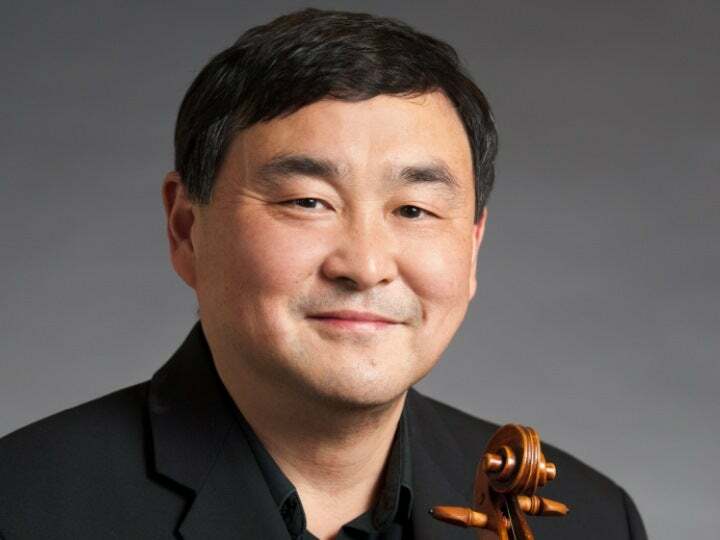 A member of the New Jersey Symphony Orchestra since 1991, violist HENRY KAO occasionally also performs with the orchestra as a violinist. He received bachelor’s and master’s degrees in violin performance from the Manhattan School of Music, where he studied with Raphael Bronstein and Ariana Bronne; he earned a Professional Studies Certificate in viola performance from the Mannes College of Music under Sol Greitzer’s tutelage. He attended both the Manhattan School and the Mannes College as a full scholarship student. 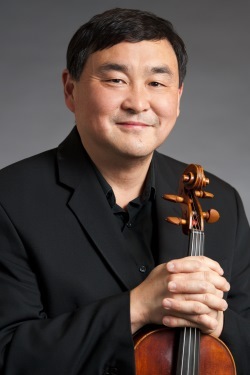 In addition to his activities as a member of the NJSO, Kao has performed as principal violist in the New York City Opera’s National Company, as well as several Broadway musicals. Kao was the founding Music Director of the Greater Newark Chamber Orchestra, and he continues to serve in that position today. He has taught master classes for Rutgers’ Mason Gross School of the Arts summer music program. Kao teaches privately, coaches chamber music groups and performs both solo and chamber music across the tristate area. Many of Kao’s students have gone on to attend music conservatories, and others have been principals in youth orchestras across New Jersey. Kao considers educating the next generation to be one of his greatest passions in life.